Leo Express planned to re-commission its fifth Stadler Flirt EMU into service since this Monday. It did not happened and the company keeps operating its trains with 4 units only. From Monday this week until Thursday next week 28 trains have been cancelled. 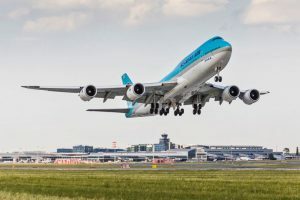 The company has announced the cancellation on its website, citing operational cause as an explanation. 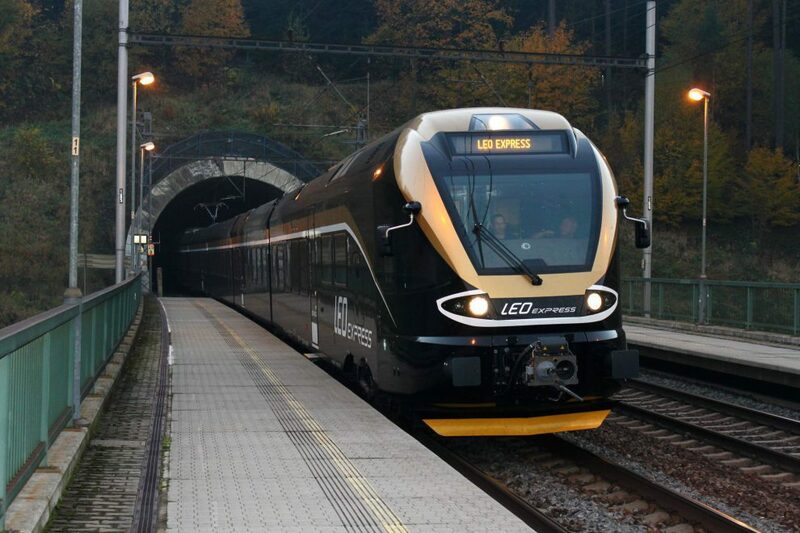 Leo Express submitted the information about planned re-commissioning the fifth train to SŽDC rail infrastructure manager last Friday. The fifth train was broken in an accident last year at Přerov and required a repair. As the train is missing, services 1354 (6:07 from Bohumín), 1355 (10:10 from Prague), 1364 (14:12 from Bohumín) and 1365 (18:10 from Prague) did not operate. The list of cancelled trains also contains other services. The company promises to operate all but 1 or 2 trains daily from October 8 onwards. Leo Express explains the situation by collision of maintenance of other units, and re-commissioning of the fifth train. “We have informed our passengers about the situation and we apologize for inconvenience caused. 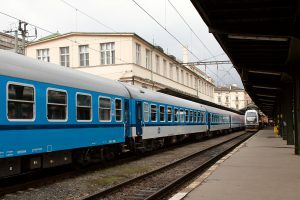 The trains were cancelled due to operational cause as the re-commissioning of the repaired unit collided with recurrent maintenance of other units happening each half-year,” company spokesperson Emil Sedlařík said. Peter Jančovič, Managing Director for Poland and Ukraine, left the company at the turn of September and October. “My main project was train to Poland, and the happened. It was time-consuming and now I seek something quieter,” Jančovič explained. He remains minority shareholder in the company. “I am not leaving on sour note,” Jančovič adds. He joined Leo Express in Mid 2016 as the company took over his company Tiger Express. It operated mininus line from Ostrava to Katowice and Cracow in Poland. Jančovič stays in bus business – he launched Zebrabus.pl project. New company operates buses between Katowice, Oświęcim (Auschwitz) and amusement park Energylandia. “This is kind of hobby project,” Jančovič comments.